We offer 2D Steel Detailing & 3D Modeling, Building Information Modeling (BIM), and As Built services to our clients. We are a unique group of talented individuals who specialize in providing SDS/2 detailing services to the fabricators. Our clients have entrusted their activity of detailing to us which has helped them enhance their core business. Our goal is to provide our customers with the highest quality drawings in the best possible timeframe. We utilize the latest technology and have rigid quality control systems in place that assure accuracy with address discrepancies, missing information, or changes to the original design drawings (if there are any). 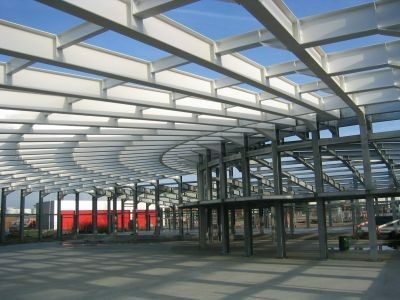 The detailing team at Lincoln Engineering Group has a diverse background in the detailing of structural and miscellaneous steel such as Anchor Bolt Setting Plans, Details & List, Embed Plans & Details, Lintel Plans & Details, Beams, Columns, Braces, Ladder, Stair, Handrail, Deck Layout & List, Truss, Purlin, Erection Plans & Sections, etc. We also provide different kinds of reports such as Advance Bill of Material (ABM), Shop Bolt Summary, Filed Bolt Summary, Material Summary, Gather Sheet, KISS File, CNC (.DXF) Files for Shop Fabrication, etc. Our team is familiar with common fabrications and specifications such as AISC, OSHA, ASTM, SJI, and SDI. The detailing process is fully automated and we use the latest version of SDS2 and Tekla software. 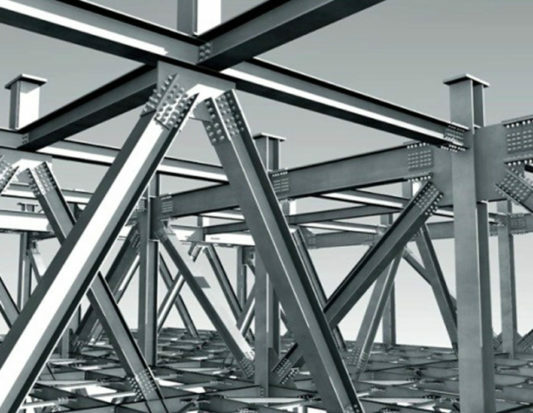 We have been detailing structural and miscellaneous steel as well as joist and deck work since 2011. With combined experience of over 75 years, we have completed over 1600 projects to date of differing construction types. In Connection Design services we offer Connection Drawings E.g. Share Connections, Moment Connections, etc as per LRFD & ASD. 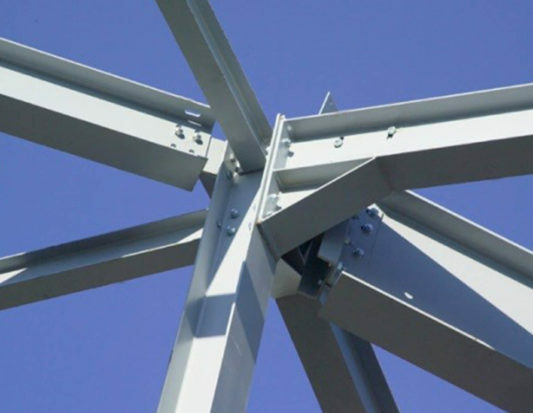 Connection design includes Beam to Column, Beam to Beam, Splice, Heavy Diagonal Brace Connection, Complex Truss Connection, etc. Detailed calculations with sketches are also provided in PDF or MS-Excel or MS-Word format. For projects that require a partnership for design, calculations, or analysis; our team can assist in developing a qualified group for design build projects, either in house or through our broad network of engineers and designers.